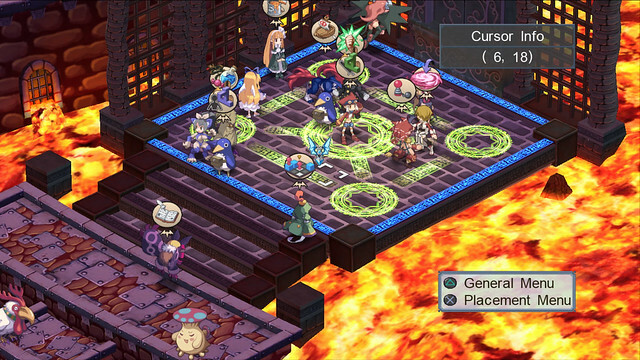 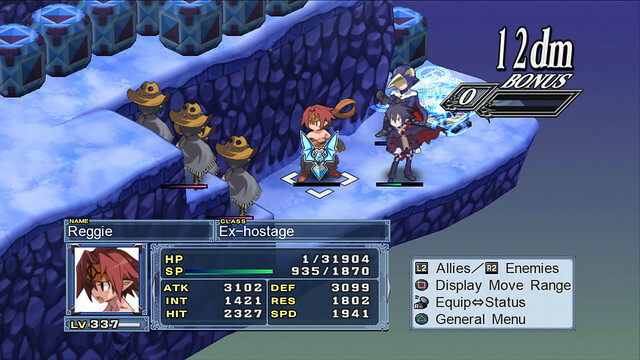 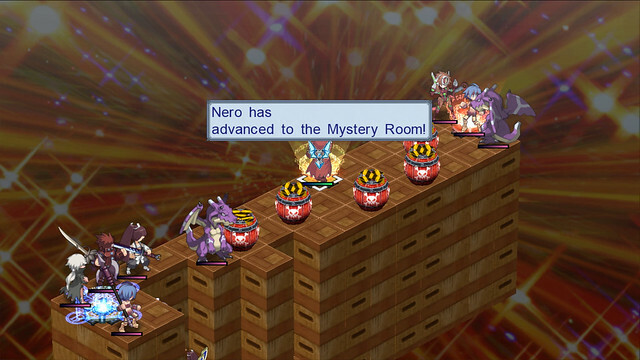 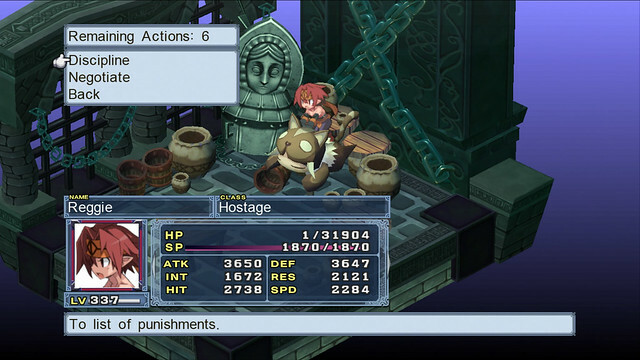 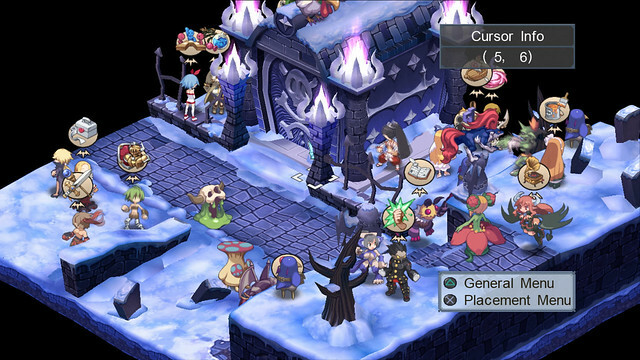 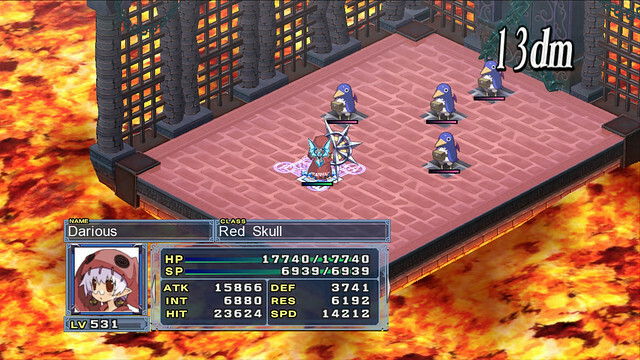 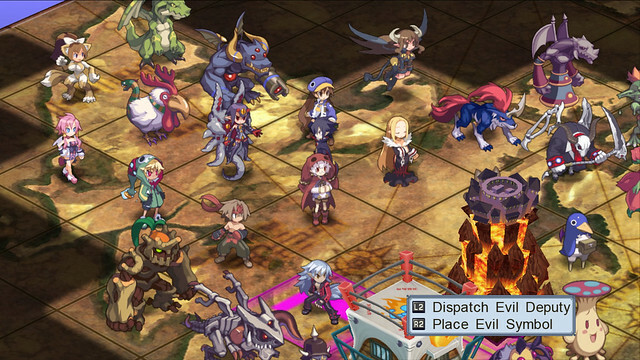 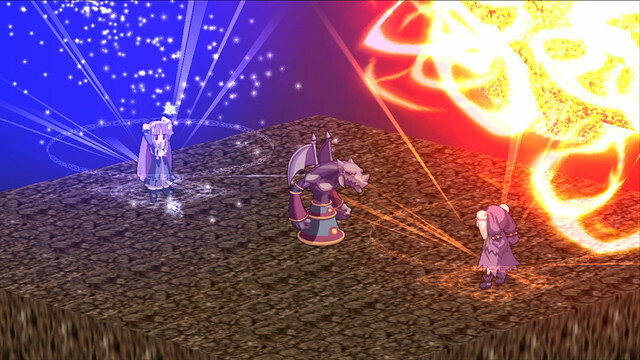 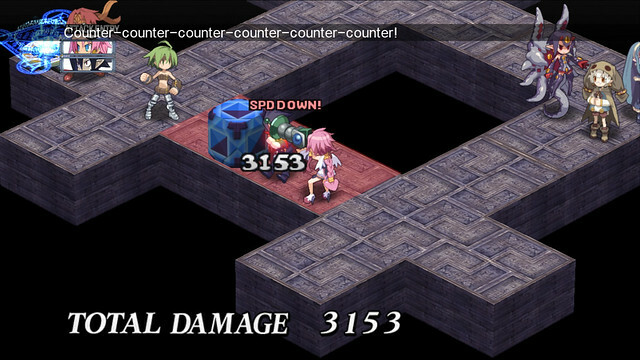 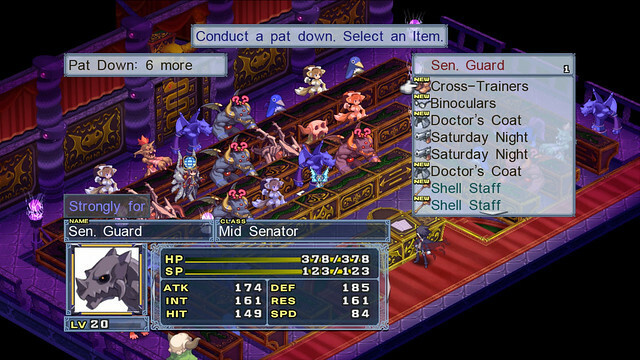 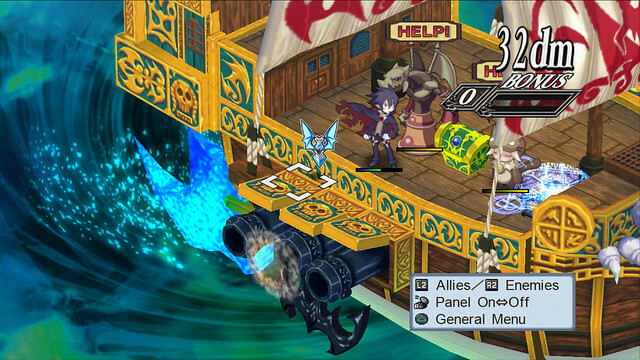 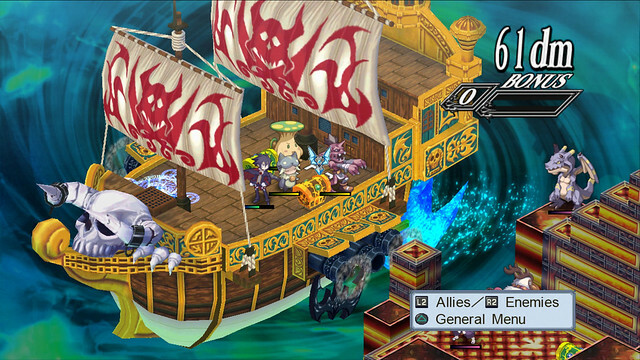 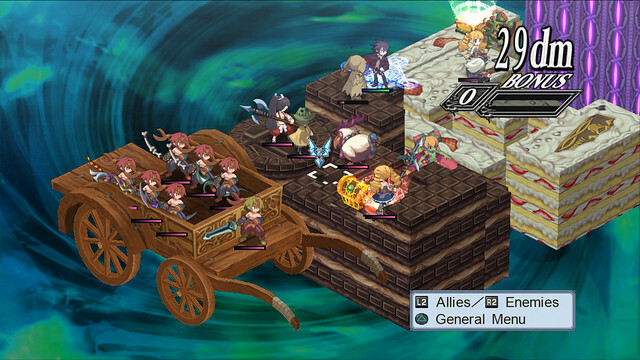 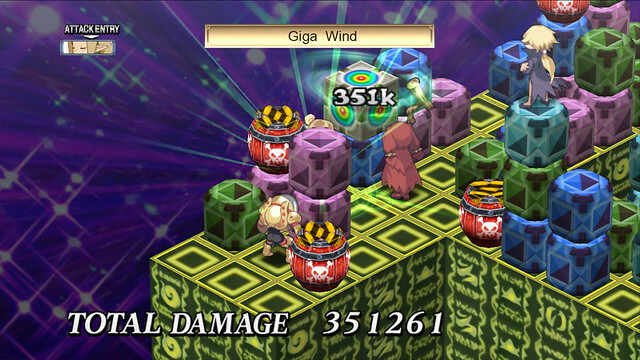 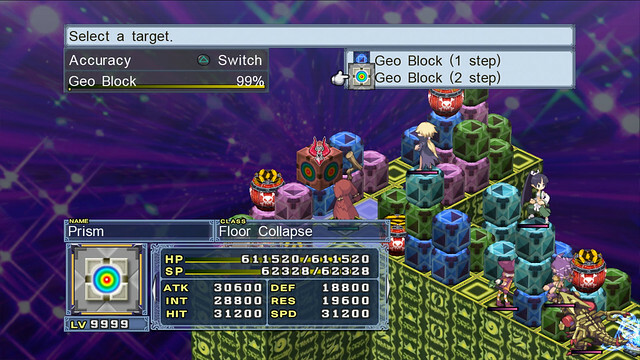 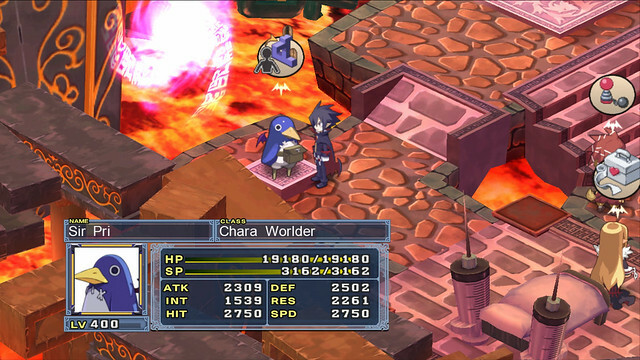 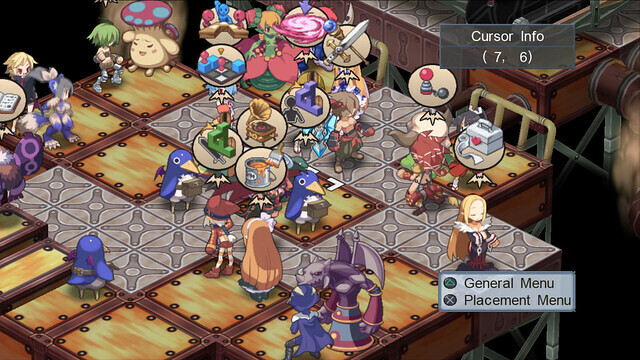 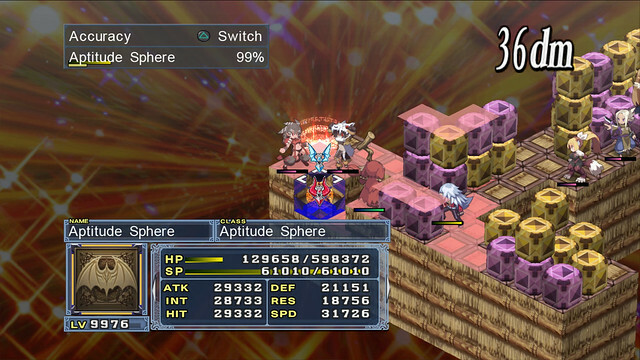 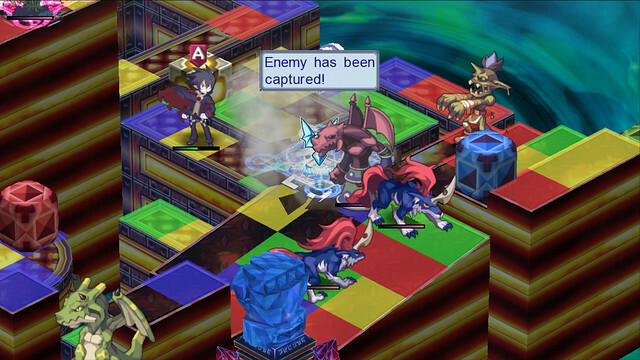 NIS America have released a new batch of gameplay footage and screenshots for upcoming strategy RPG Disgaea 4: A Promise Unforgotten, which is out on September 6 exclusively for the PS3. 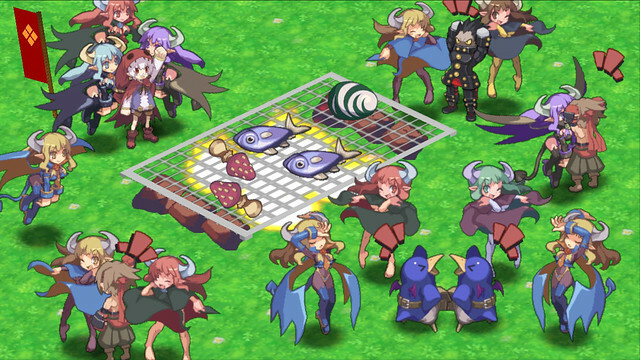 We've got four new gameplay trailers showcasing some very special abilities and you can check them out below. 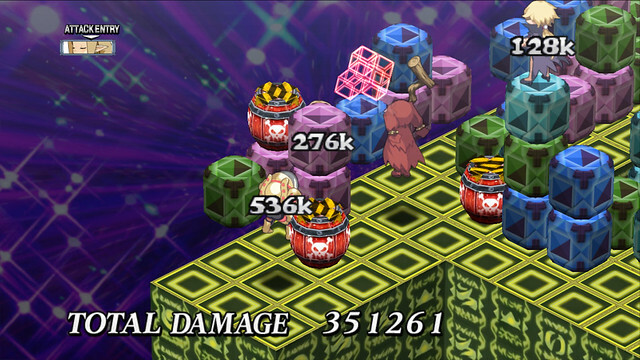 The action is every bit over-the-top, in fact, all of them are expectedly outrageous and comical. 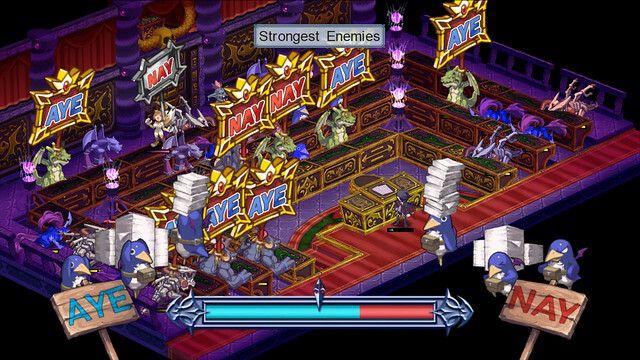 The latest batch of screenshots shows off even more of the game, see them all below.